Design and co-create functional responsible business practices within our operation and with our value chain. We aim to contribute to the challenges of sustainable development by aligning CEMEX’s sustainability agenda to the SDGs. 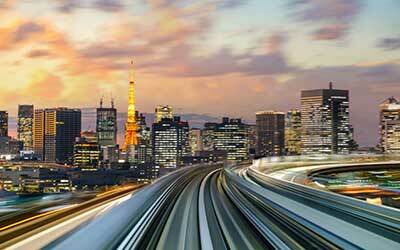 “Our social initiatives aim to make cities and communities more inclusive, safe, resilient, and sustainable. By building strong, high-quality infrastructure, undertaking actions to combat climate change, and offering sustainable products and solutions, we contribute to the UN Global Compact’s Sustainable Development Goals and reinforce our commitment to building a better future,” said Fernando A. Gonzalez, CEO of CEMEX. To anchor the SDGs within a company as big as CEMEX, positioning is key and requires creating awareness. It is now vital to get everyone on board and aligned with our mission to build a better future. We have already established the business case of why the SDGs matter for us as a company. It is now time engage and demonstrate how everyone can be part of this development. For many years, we have been measuring and reporting our impacts. This triggers the question: what is different now? 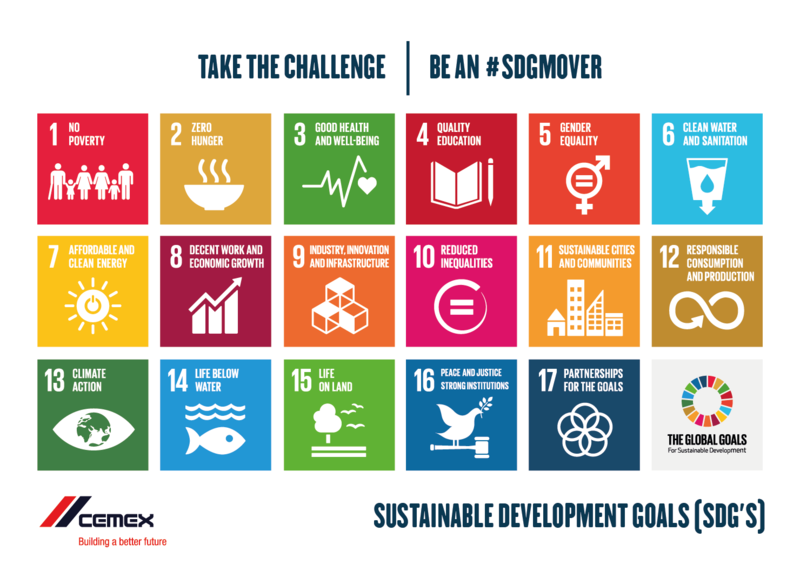 At CEMEX, we recognize the Global Goals as a journey that connects many existing sustainability efforts in one global framework. They help to foster communication and collaboration. 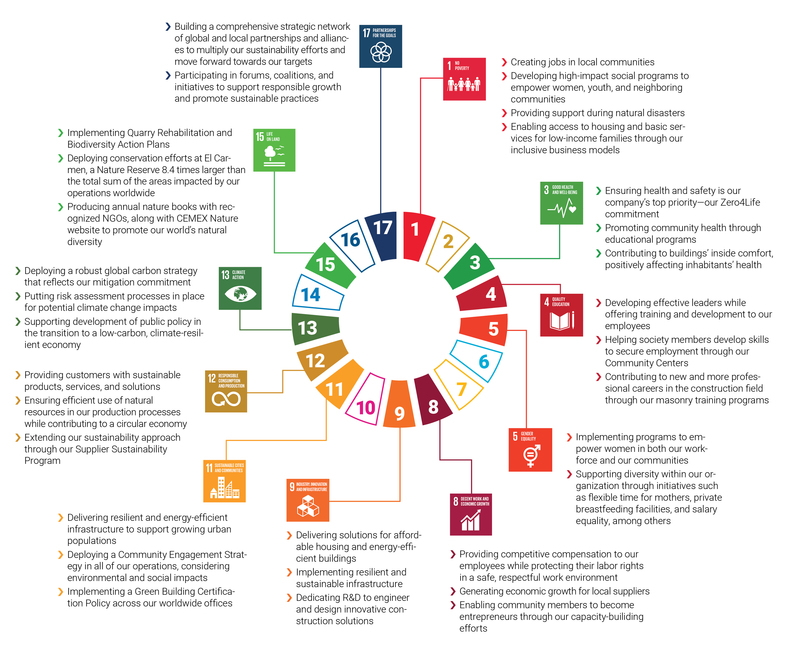 To become familiar with the SDGs, we have been active participants in many platforms, such as GRI and UN Global Compact and we work closely with our internal sustainability leaders. We execute a global multi-stakeholder materiality assessment every 3-4 year, which we have taken into account to prioritize the 11 out of the 17 SDGs to which CEMEX contributes directly. SDGs 9 and 11, are particularly more related to our core business. 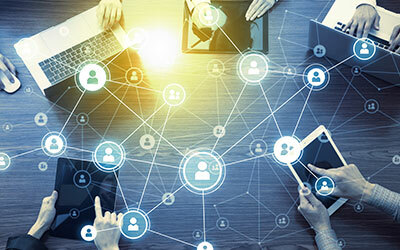 Through the launch of various awareness activities and pilots, we aim to gather social intelligence that helps us inform our business decision-making and generate lasting impacts. The risk of inaction is simply too large, given that a growing number of investors and analysts agree that leading environmental, social and governance (ESG) practices can generate higher profitability and may be better long-term investments (Morgan Stanley Institute for Sustainable Investing, 2017). Also, ESG perceived performance can directly impact a company’s competitive positioning (The Boston Consulting Group, 2017). 2018 is our year of awareness and creating shared purpose among all our employees. We have launched and/or are in the process of initiating several targeted initiatives to raise awareness throughout the whole company. This includes SDG focused articles in a specialized newsletter targeted at 100 of our senior executives and our general newsletter reaching more than 20,000 employees. To further create a sense of purpose we developed a communication strategy targeting our top management at a Global Executive meeting. 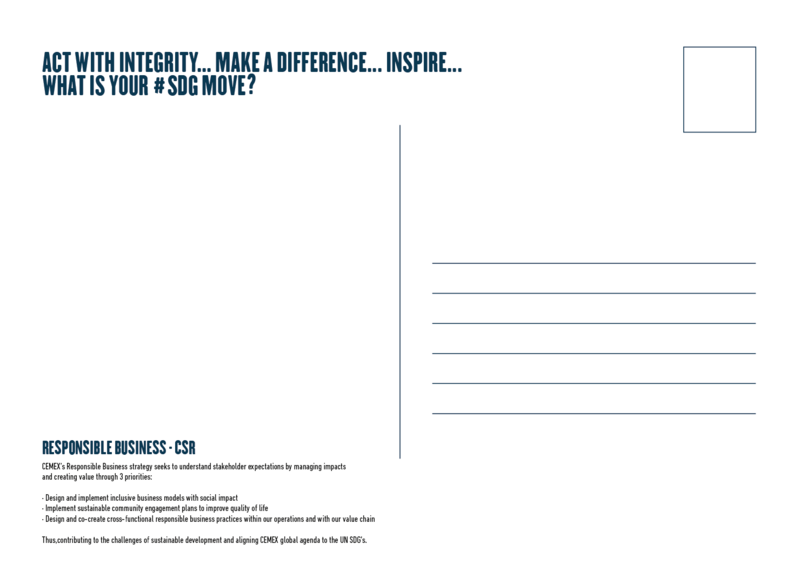 Executives were asked to take the “SDG challenge” and write a postcard to themselves stating what action they would take to be an “SDG mover”. These postcards will be sent back by the end of the year to remind them of the commitment they made to themselves to contribute to the SDG from their day to day responsibilities. Our 2017 Integrated Report also guides readers on how the SDGs are embedded across various functions, and throughout this year we look to better understand what we measure in each geography in which we operate. The tracking of the SDG progress is followed up by KPI’s, which will help us to further contribute to the SDGs. Click on the image below to zoom in on more detail about CEMEX SDG contribution.